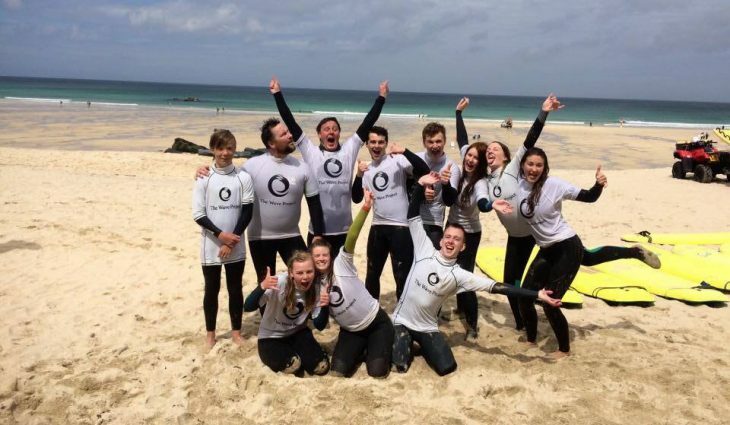 Exciting news for the West Cornwall Surf Club! 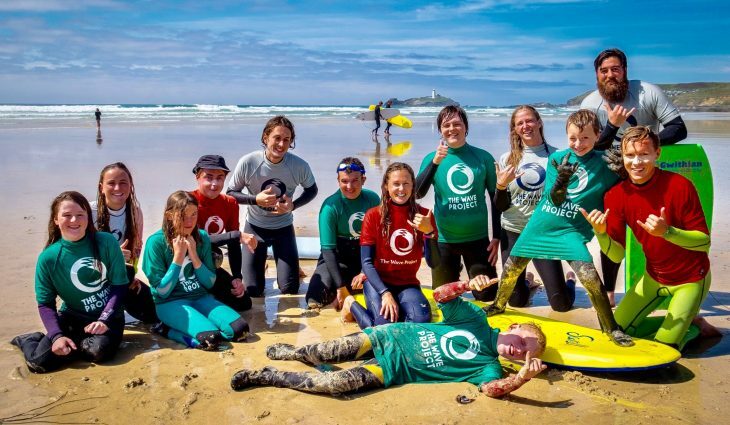 The West Cornwall Surf Club will now be run by a volunteer team as well as Katy, the coordinator for this area. 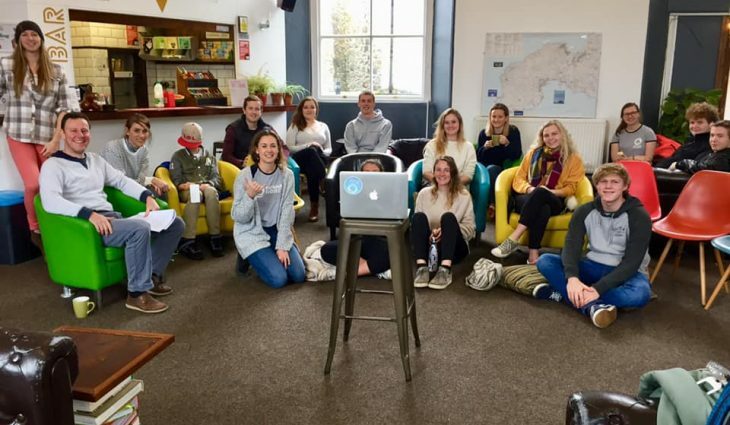 With more hands on deck this will enable the Surf Club to run more efficiently and we hope to be able to run more regular sessions for our members soon! 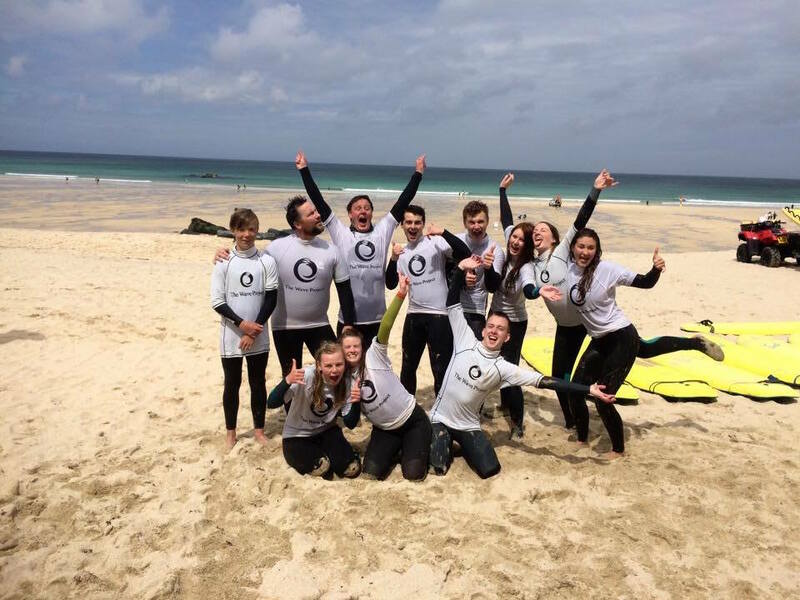 Lead Volunteers – helping the surf schools to manage the surf sessions at the beach, signing members in and out and making sure everyone is happy and staying together! Events Coordinator – helping to organise fun events for the surf club families and volunteers such as the Christmas Party. 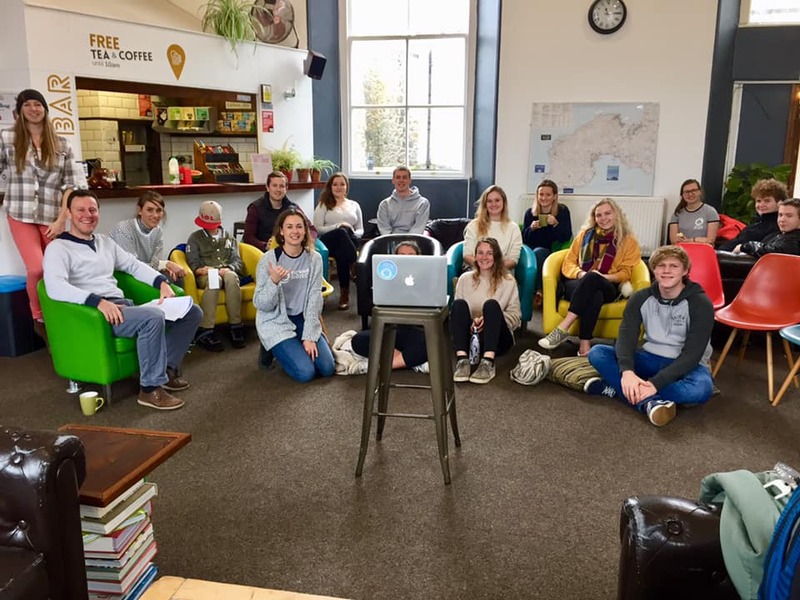 Fundraisers – helping to raise funds for our club so we can run more sessions through things such as pop up shops at festivals, coffee mornings, quiz nights. 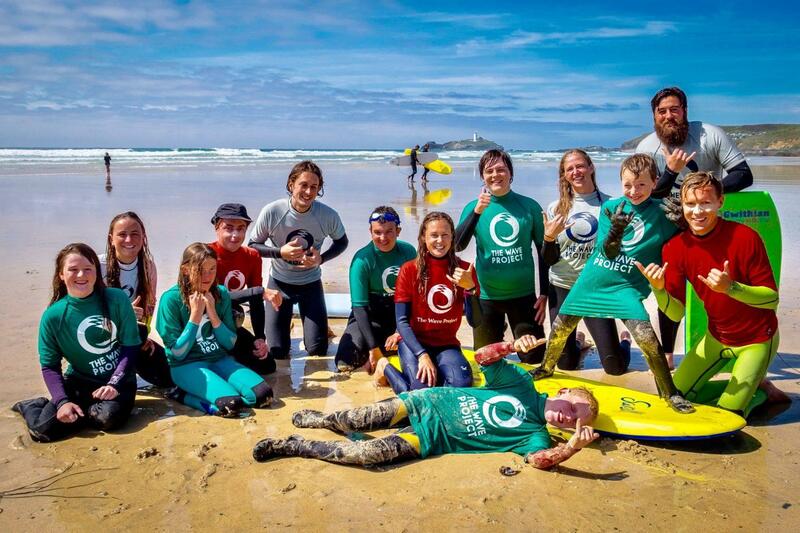 If you are a volunteer or a parent/guardian of a surf club member, there are lots of ways you can get involved too! If you’d like to help with any of the above or other roles such as Parent/Guardian Representative – getting feedback from other families and helping us to improve our club – then please get in touch.